We all enjoy the alfresco lifestyle that comes with a beautiful set of French or bi-fold patio doors, but what about the security of leaving these open for long periods of time? Not to mention the bugs! 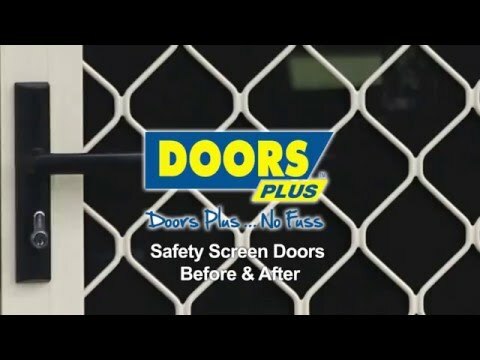 A discreet and high quality retractable safety screen offers you a whole new level of protection and flexibility when it comes to opening your home to the great outdoors. Made to measure, our hideaway retractable screen doors fit perfectly over your existing doors and provide superior, all-round protection. The strong aluminium is resolutely resistant, and the screen is firmly secured in its track, so that even in high winds and extreme weather it will stand its ground and won’t buckle or sag. 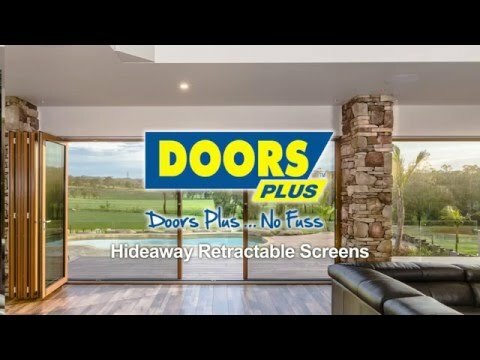 Our retractable screens are ideal for double or bi-fold doors because you can easily keep the screen in place while your doors are fully open. The mesh is designed to be discreet and unobtrusive, so you can still enjoy an uninterrupted view, and the panels neatly retract and “hideaway” when not in use. Our retractable screen doors are a highly effective, attractive and versatile solution when it comes to both protecting and enjoying your home to the full.